Need information about building permits, trash collection, snow removal, etc.? Check out our FAQ! Have a question you can't find the answer for? Let us know! 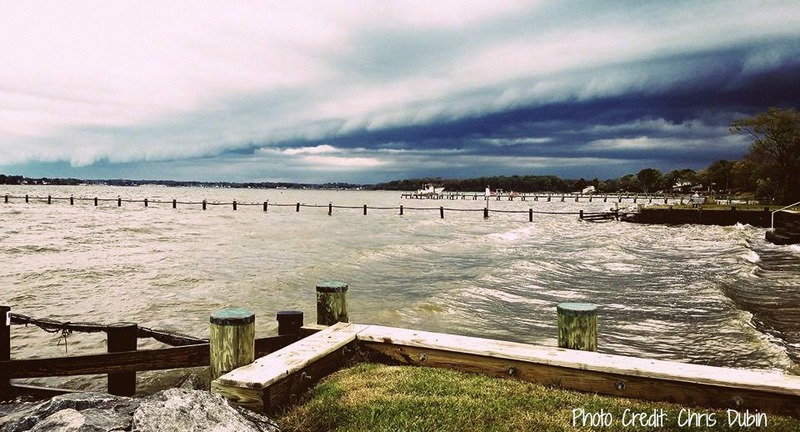 Hillsmere Shores is located 3 miles southwest of historic downtown Annapolis, Maryland. A gentleman's farm in the early 1900's, "Hilsmere Farm" (the second "l" was added later) was purchased by the Smith Brothers and developed between 1952-59. Nestled between Duvall Creek and Quiet Waters Park, Hillsmere Shores is a quiet, waterfront community with approximately 1,200 homes. The neighborhood boasts stands of mature trees, including the cypress trees originally planted along the main farm road (now Hillsmere Drive). Several of the original estate buildings have been remodeled and incorporated in the Key School campus, including the main dairy barn and Manor House. 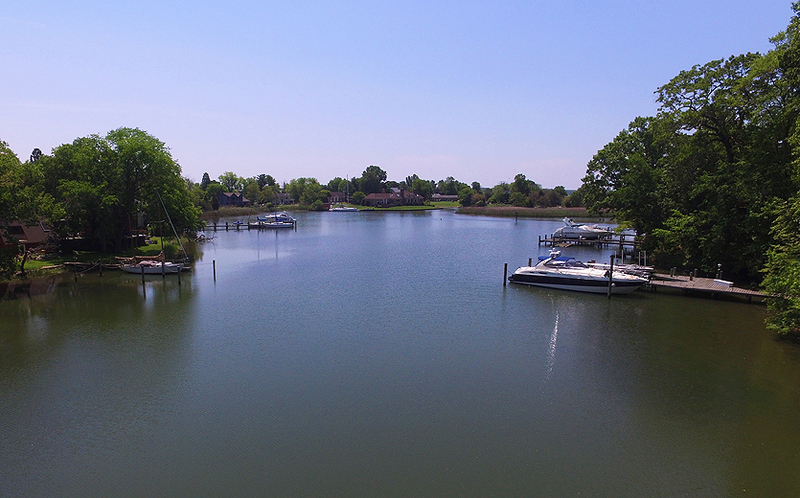 Residents of Hillsmere Shores enjoy a private marina with direct access to the South River, multiple playgrounds, waterfront pavilions, a sandy beach and community pool. 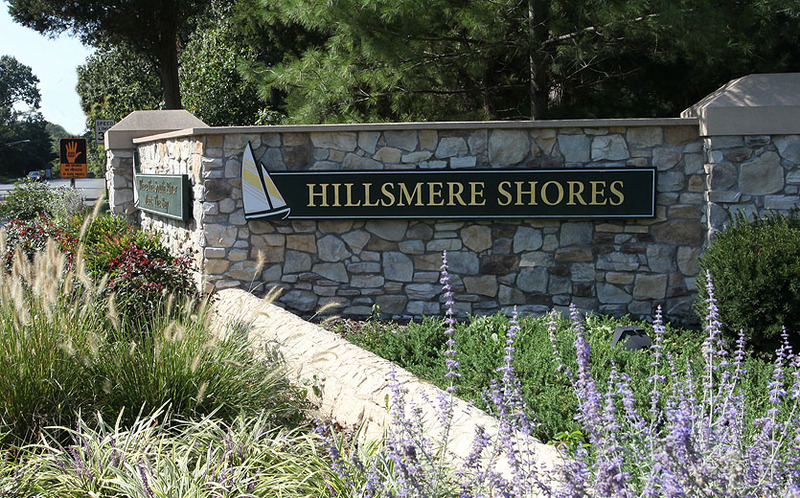 Hillsmere Shores is within walking distance to Quiet Waters Park, the Eastport-Annapolis library branch, Hillsmere Elementary School, PAL Park and the Bay Ridge Plaza shopping center. Click to read more of our history! 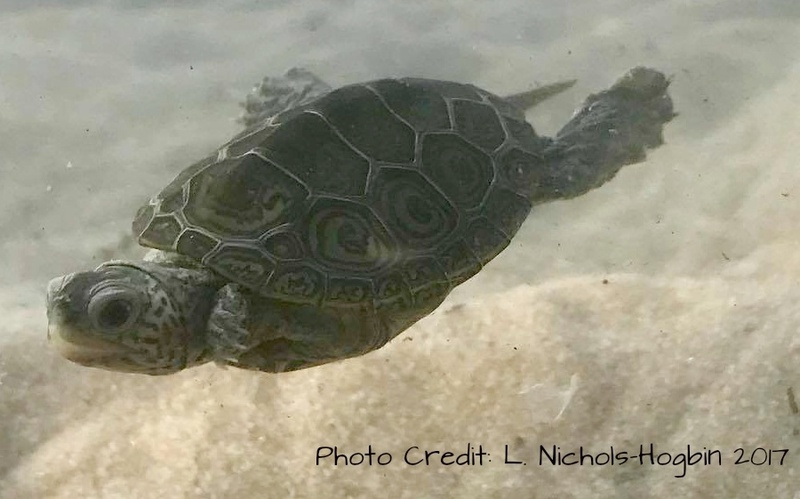 Have you read the latest post from HSIA? Subscribe to our posts and stay in the loop.